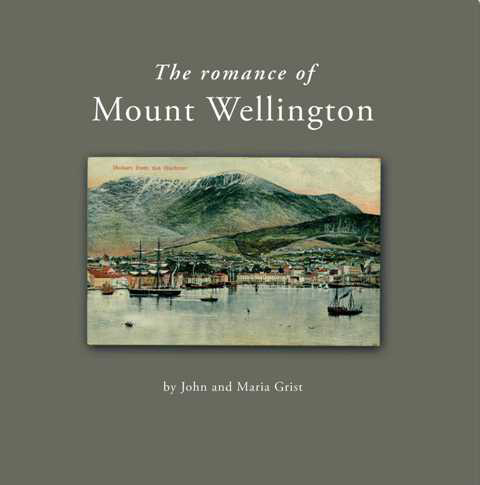 Wellington Bridge Press is a publishing company based in Tasmania, Australia. 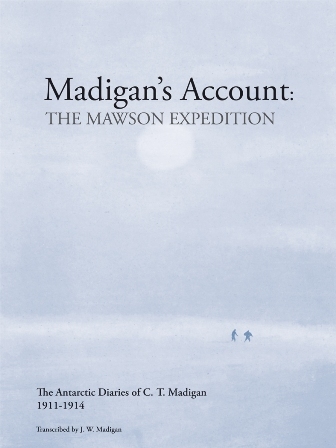 These diaries describe the experiences of Cecil Thomas Madigan in Antarctica as a member of the Australasian Antarctic Expedition. 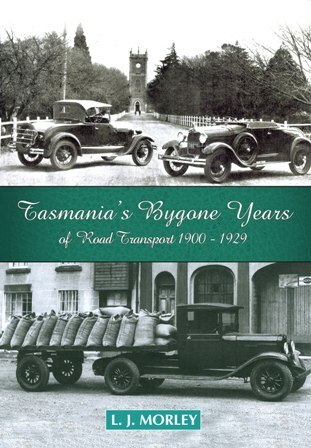 Tasmania's Bygone Years of Road Transport 1900 - 1929 is a brief history of early motoring in Tasmania. 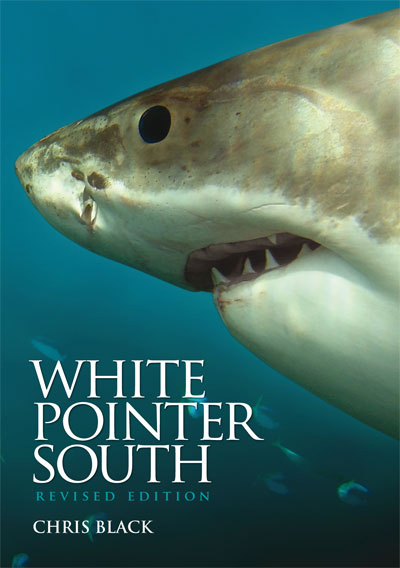 White Pointer South is a fascinating compendium of shark facts and Tasmanian maritime history. It also represents the first detailed examination of Tasmanian white shark captures, encounters and attacks ever undertaken. 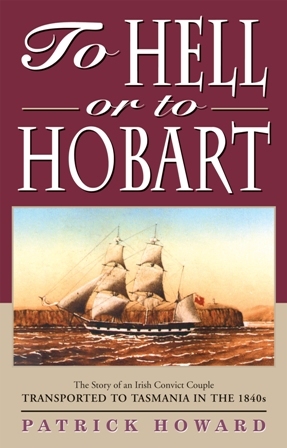 In 1843 Stephen Howard from Limerick was transported to Van Diemen's Land for stealing a gun from a landowner. All the evidence suggests it was a politcally motivated act, and that Stephen Howard was involved with the rebel Whiteboy movement. In 1849 Ellen Lydon of North Galway was similarly transported, along with other members of her family, for killing a sheep with intent to steal during the Great Famine in Ireland. Mount Wellington dominates the skyline of the city of Hobart, Tasmania. It holds a special place in the hearts of all Hobartians. 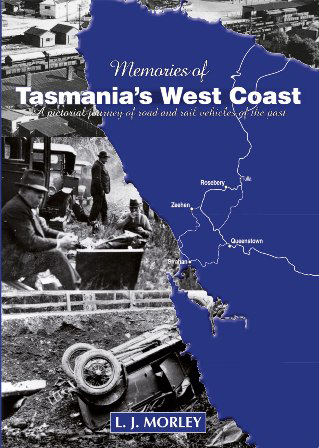 The authors have spent several decades doing field research on the history of our Mountain. During this time they have rediscovered many of its hidden secrets. Some of them are shared in this book.